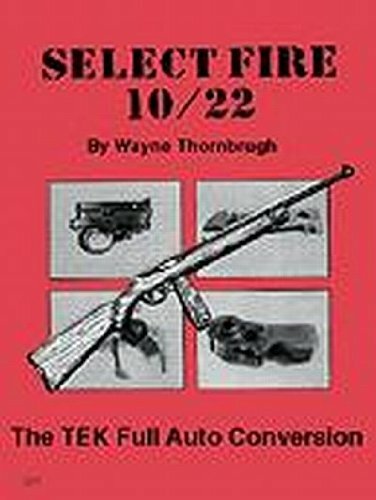 A reliable select fire conversion for the Ruger 10/22 has eluded Class III weapons enthusiasts - until now. 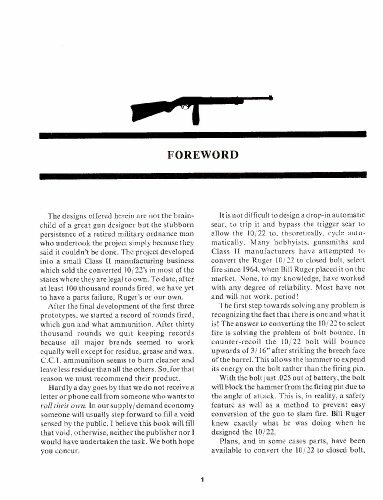 The TEK Gun Works conversion method described in this volume may well be the optimum design for converting the 10/22 to select fire. Additionally, it is reasonably simple when compared to other methods. 8 1/2" x 11", 45 pages, softcovr, illus.